Fiona is a poet and a writer of fiction and non-fiction. 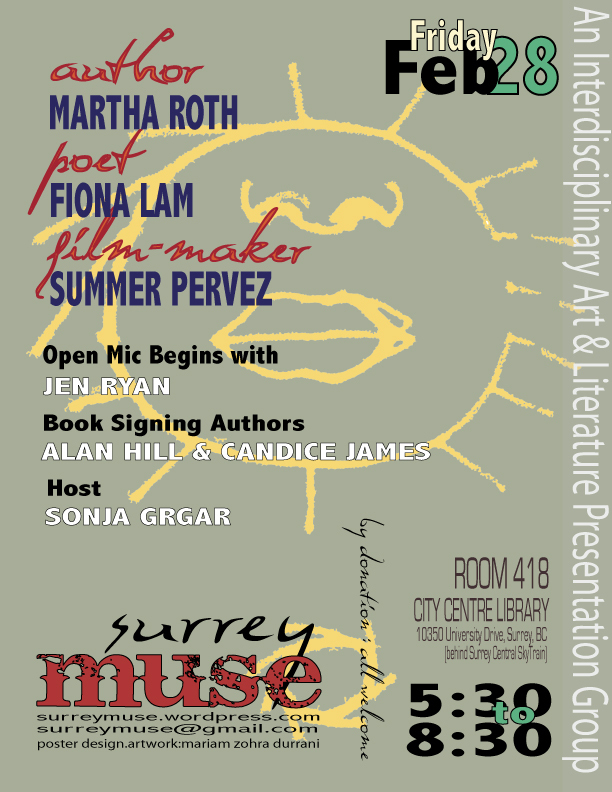 Her publications include poetry books Intimate Distances (Finalist for the City of Vancouver Book Award) and Enter the Chrysanthemum, and a children’s book, The Rainbow Rocket. Fiona’s poetry and prose have appeared in over 24 anthologies including The Best Canadian Poetry 2010, Force-field: An anthology of 77 BC Women Poets, and Slice Me Some Truth: An anthology of Canadian Creative Nonfiction. She co-edited the creative nonfiction anthology, Double Lives: Writing and Motherhood, and edited The Bright Well: Contemporary Canadian Poetry about Facing Cancer. 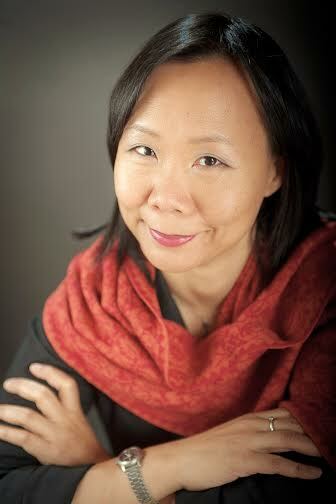 Her poems have been twice featured on BC’s Poetry in Transit, and her video poems have been screened internationally. Fiona teaches at SFU Continuing Studies, and she is a mentor for The Writers’ Studio Online program. Born in Scotland and raised in Vancouver, Fiona studied political science and law, and worked as a lawyer before attaining a master of fine arts degree in creative writing from UBC.